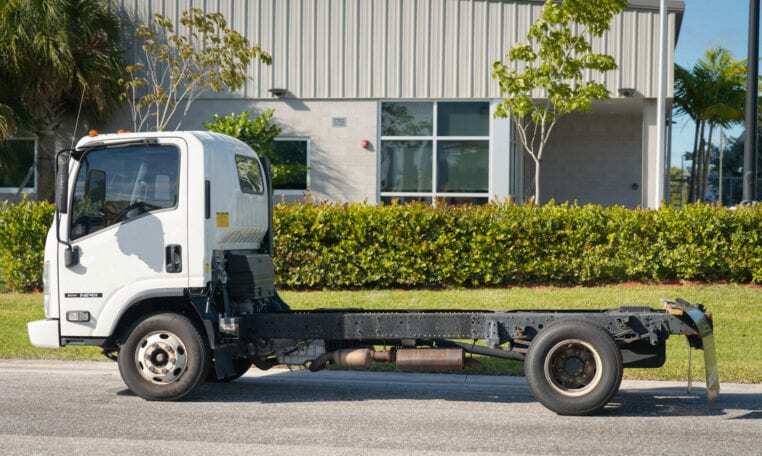 2013 ISUZU NPR Cab & Chassis For Sale! 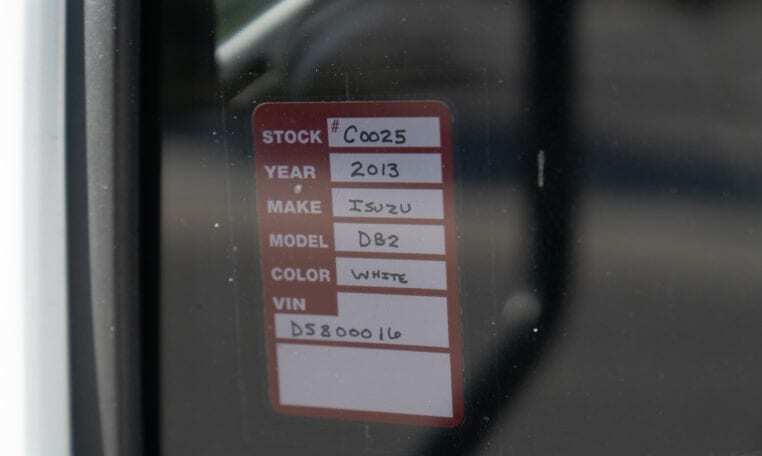 $299/Month with Approved Credit & Down Payment! 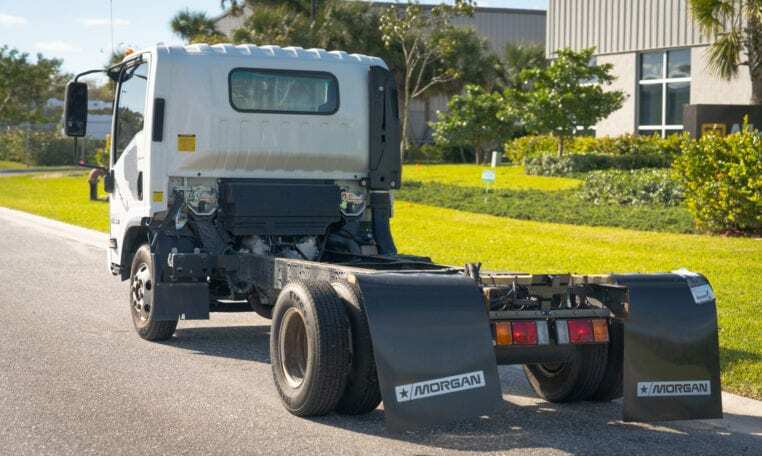 Browse through the vast selection of Trucks that have recently been added. 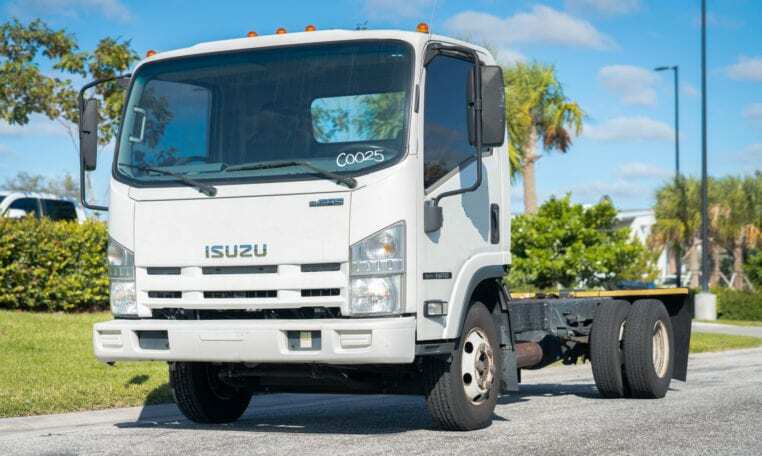 2016 ISUZU NPR Dovetail Box Truck–Only 12,261 Miles!